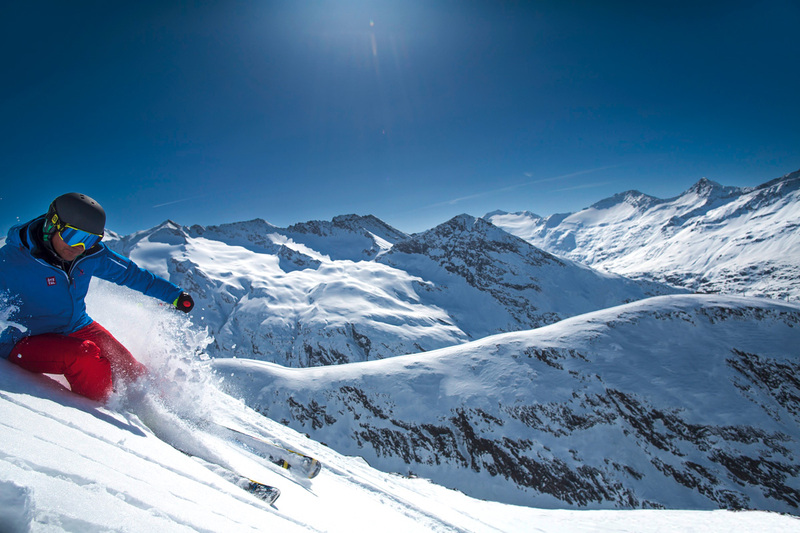 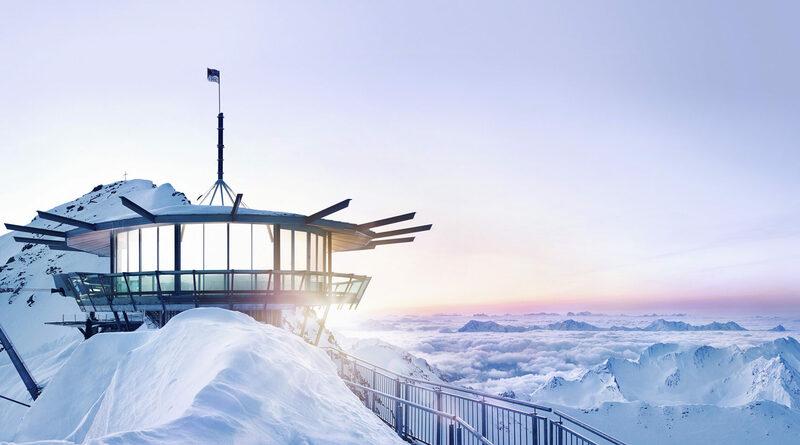 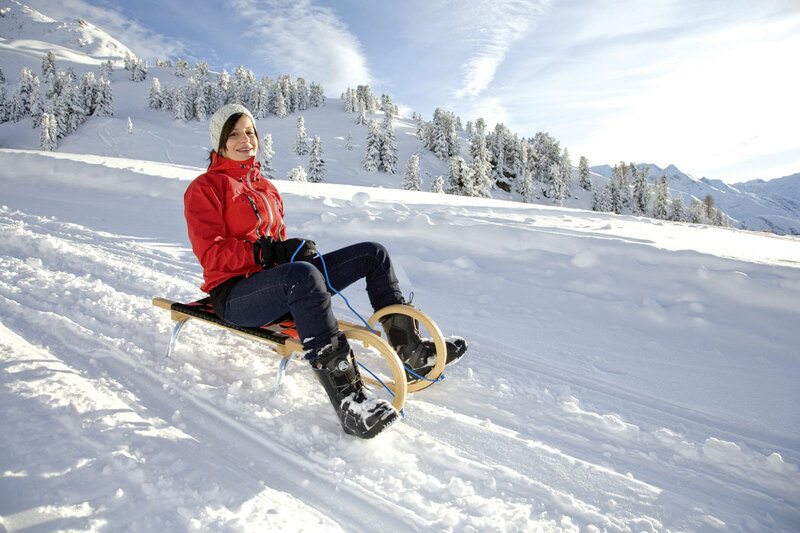 We whisk you away from everyday life, up to the mountains and into the fascinating winter scenery of the Ötztal Alps. 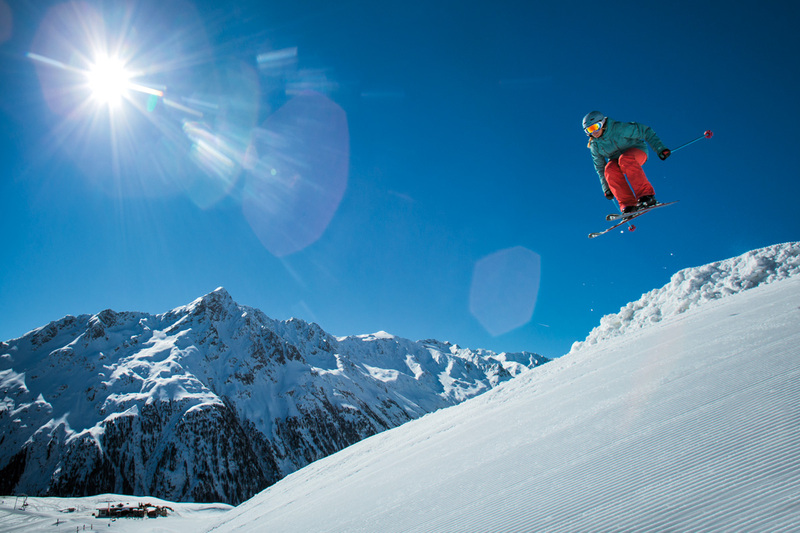 We give you space to switch off in a unique atmosphere – putting life in standby mode. 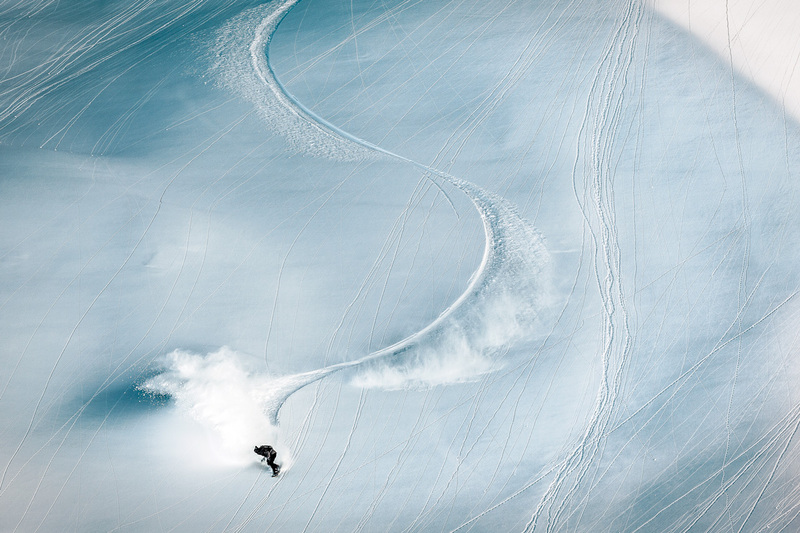 Leave the stress behind, find inner calm and gather new inspiration. 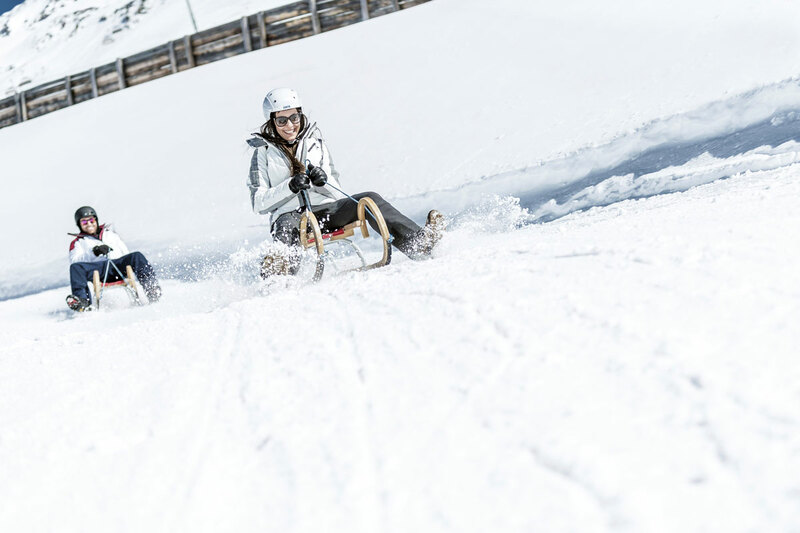 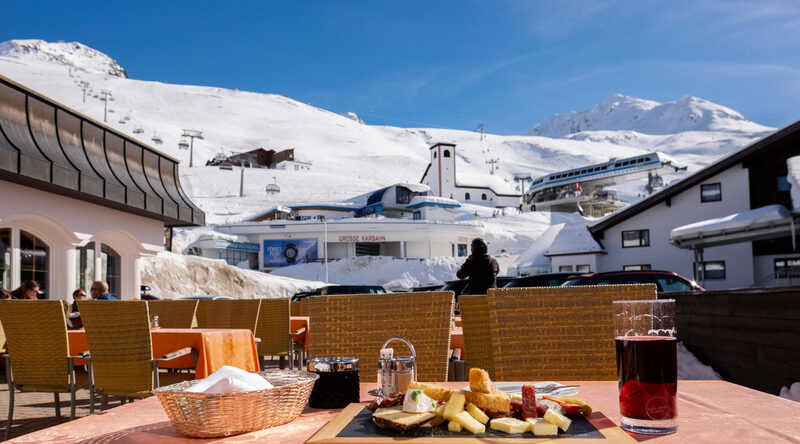 In Obergurgl-Hochgurgl skiers enjoy some 110 km of immaculate slopes far away from the hustle and bustle of everyday life. 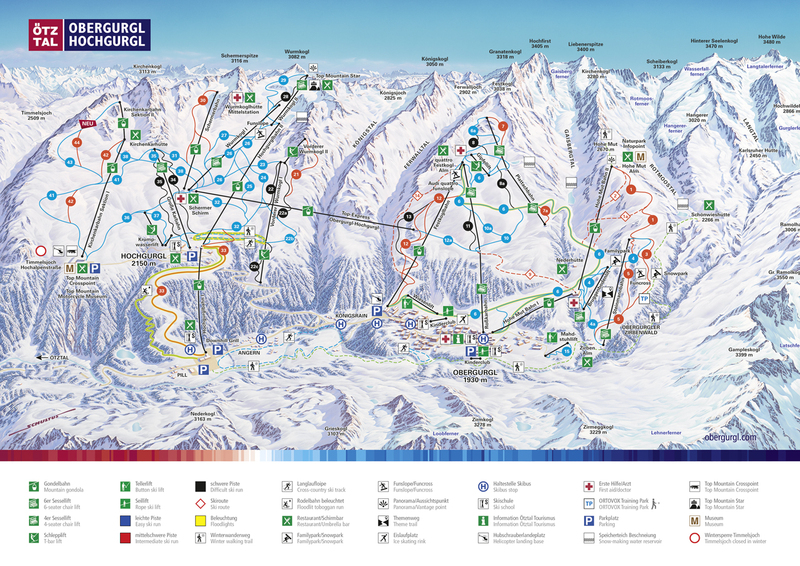 Plenty of spac on the ski runs and no queuing at the 23 state-of-the-art ski lifts and gondolas! 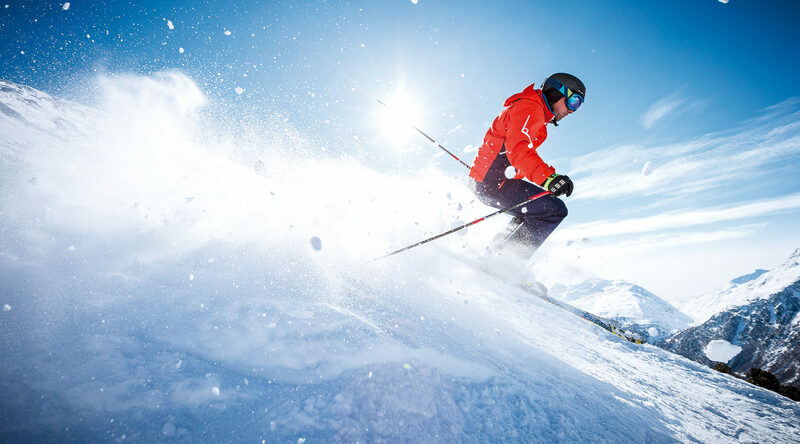 Doorstep skiing to your hotel is another highlight in this high Alpine ski resort with snow guarantee. 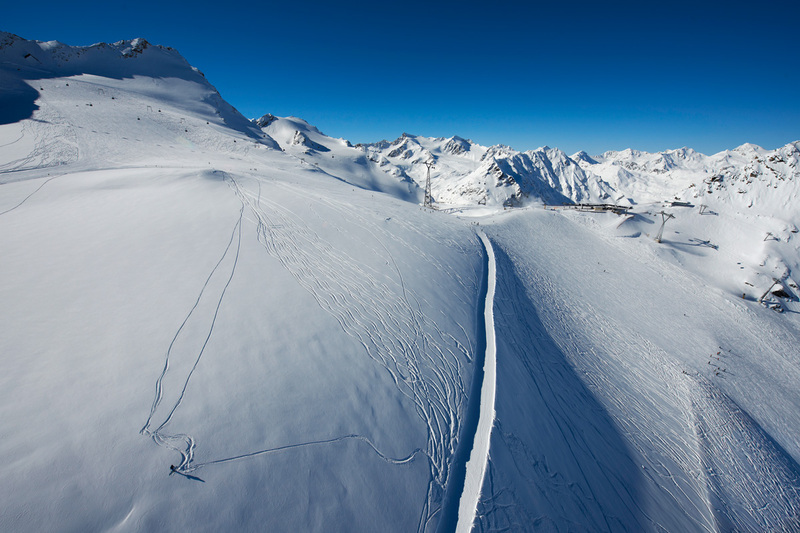 Since the winter season 1997/98 this 8-person gondola connects the ski areas of Obergurgl and Hochgurgl within a short eight-minute ride. 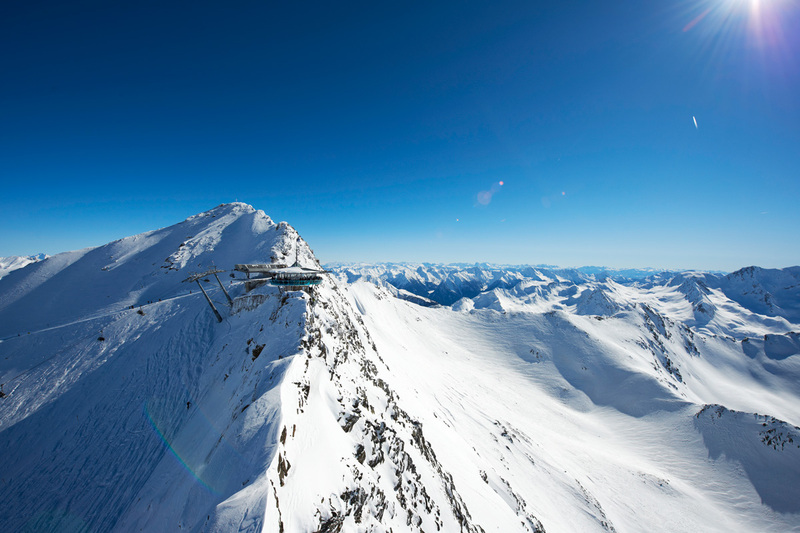 The 3.6km long gondola features 50 cabins and has an hourly capacity of 1,200 persons. 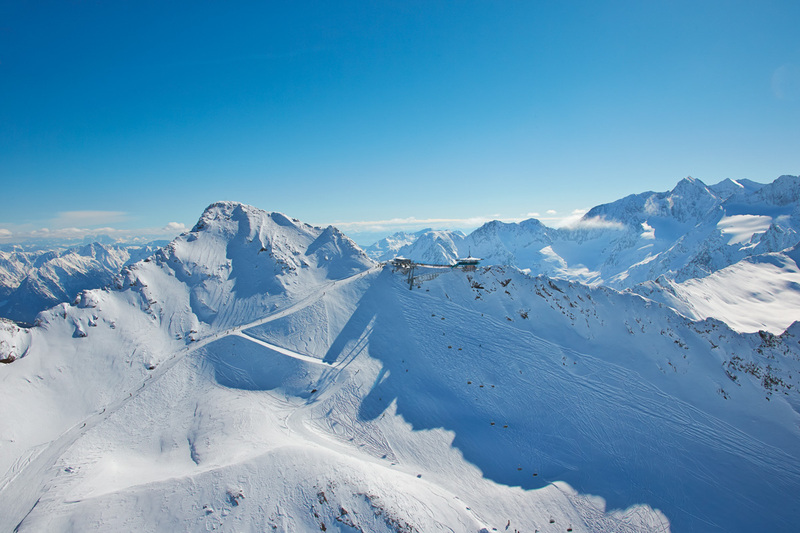 High above Königstal and Verwalltal valley skiers can admire the stunning Alpine scenery and the surrounding glaciers while enjoying a unique ride with this panoramic gondola. 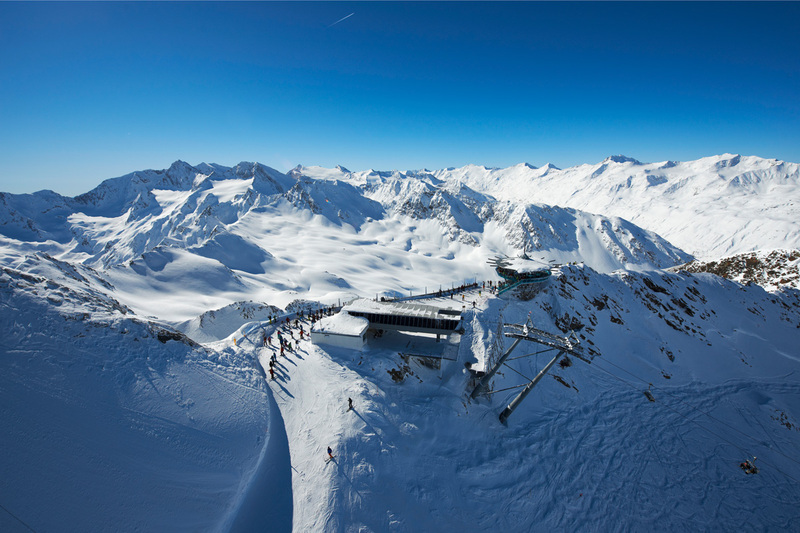 (8km – 1,260m difference in altitude). 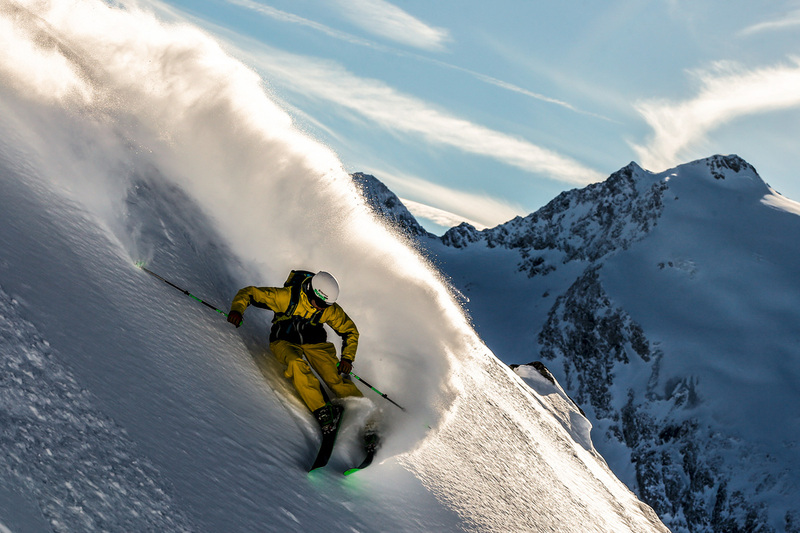 Also when it comes to freeriding the Diamond of the Alps deserves its fame as skiing dorado. 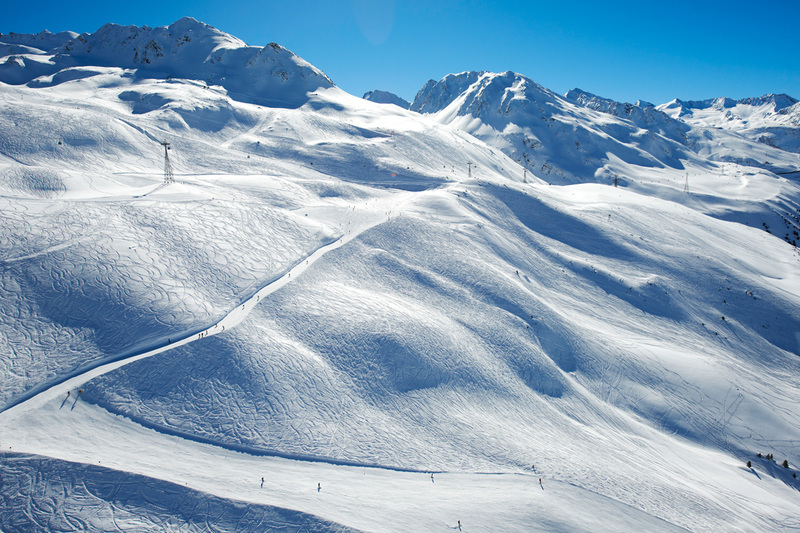 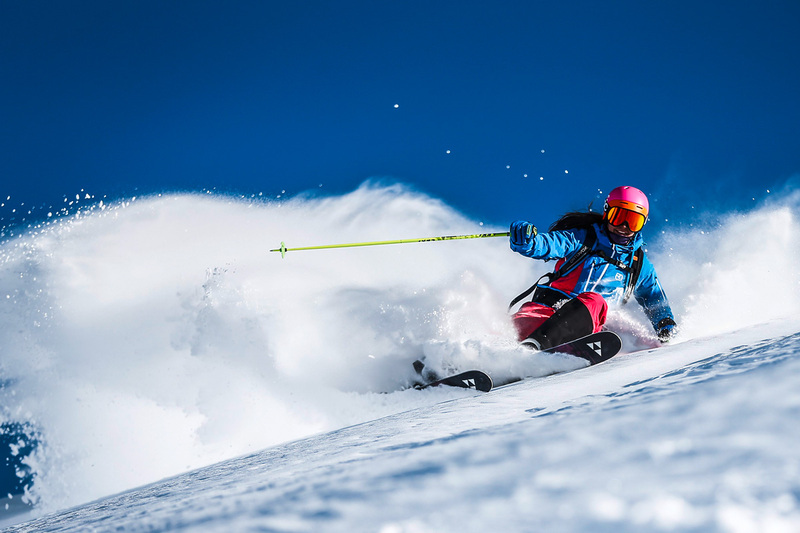 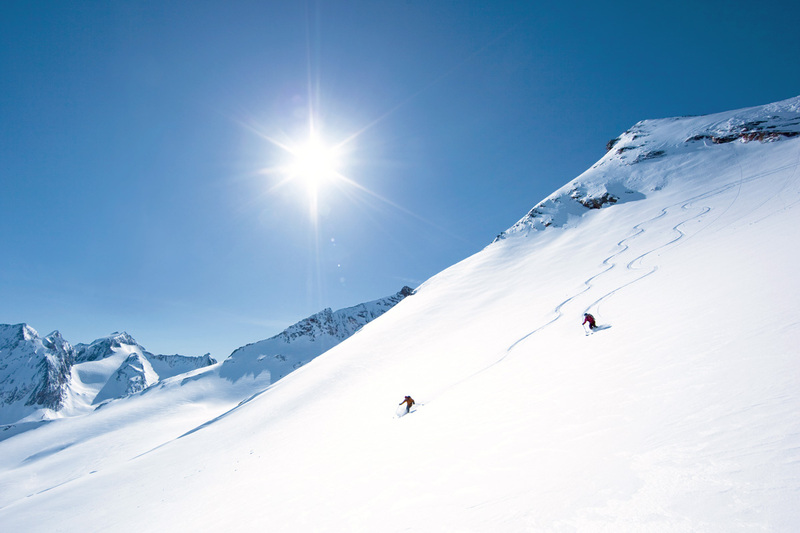 Countless off-piste routes and slopes offer superb conditions for skiers and riders alike. 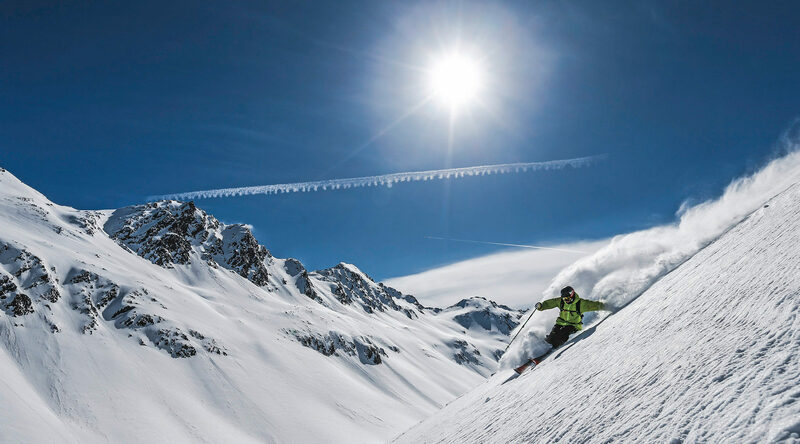 Dreamlike little side valleys ensure off-piste freeriding for all ability levels – plus uninterrupted panoramic views of the stunning Alpine scenery in Obergurgl-Hochgurgl. 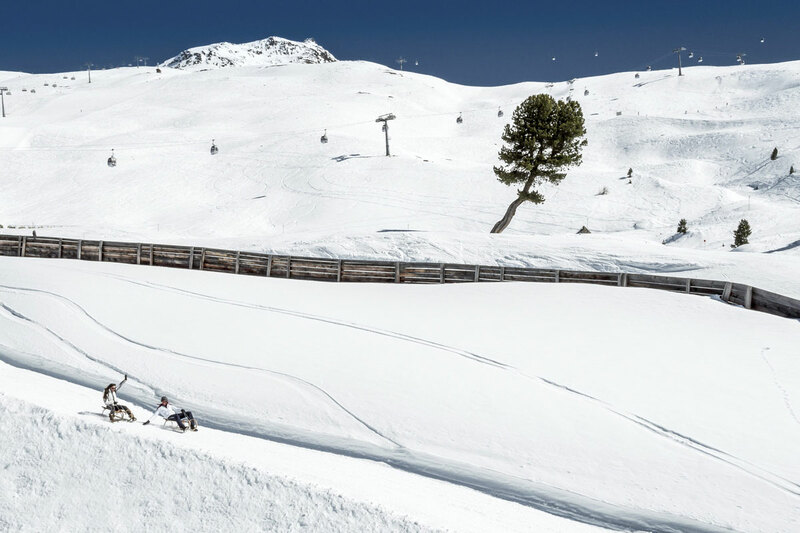 A real must for freeriding aficionados! 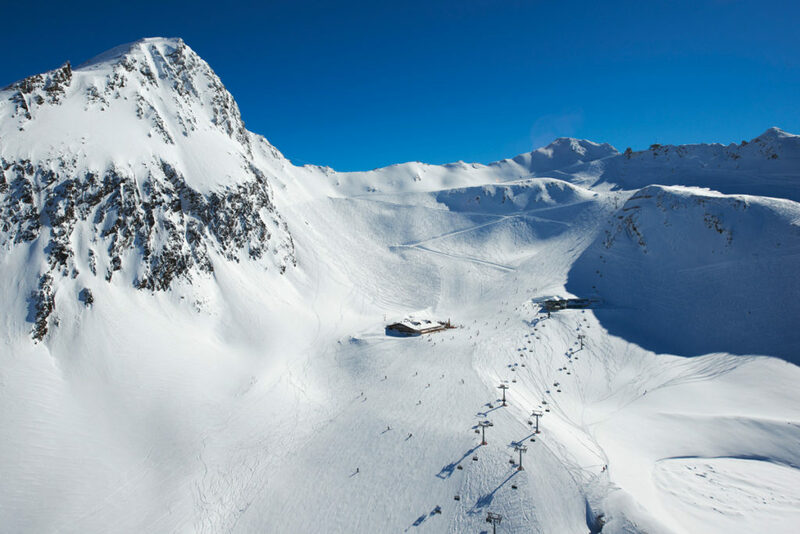 The ski areas of Obergurgl and Hochgurgl are included in countless season ski passes like Freizeitticket, Regio Card and Tirol Snow Card. 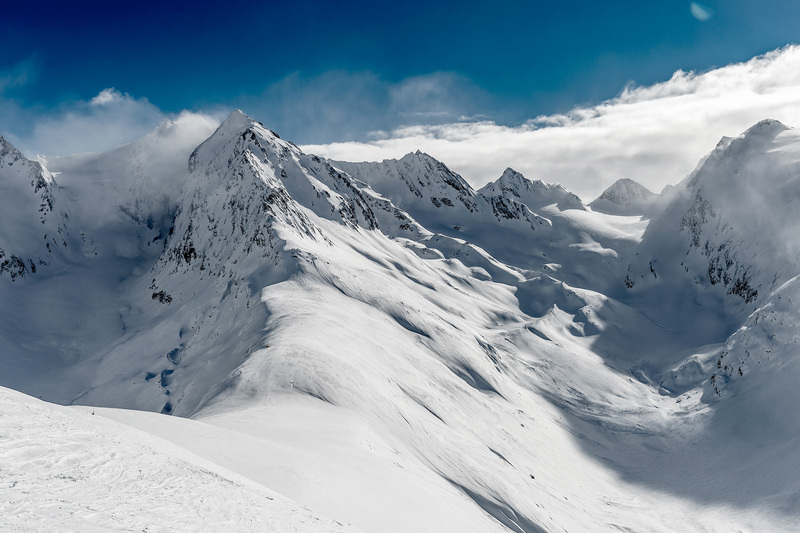 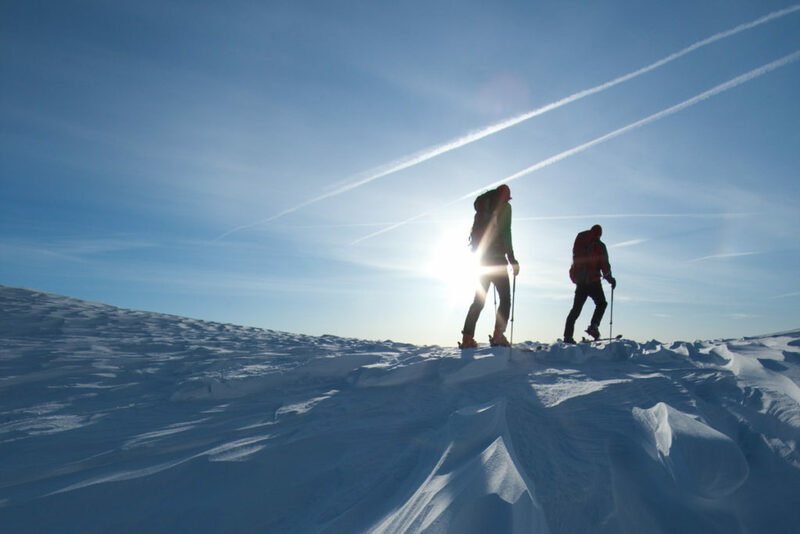 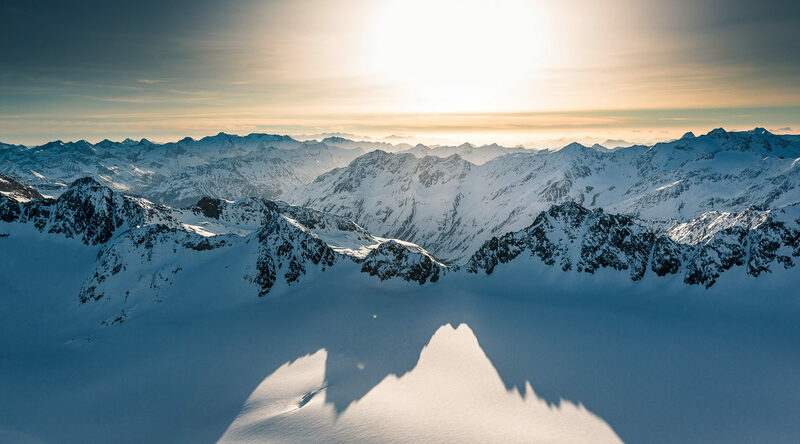 Pristine powder snow slopes, bizarre rocks and ice-covered peaks, mighty glaciers… There is nothing more attractive than a white Alpine wonderland amidst unspoilt nature. 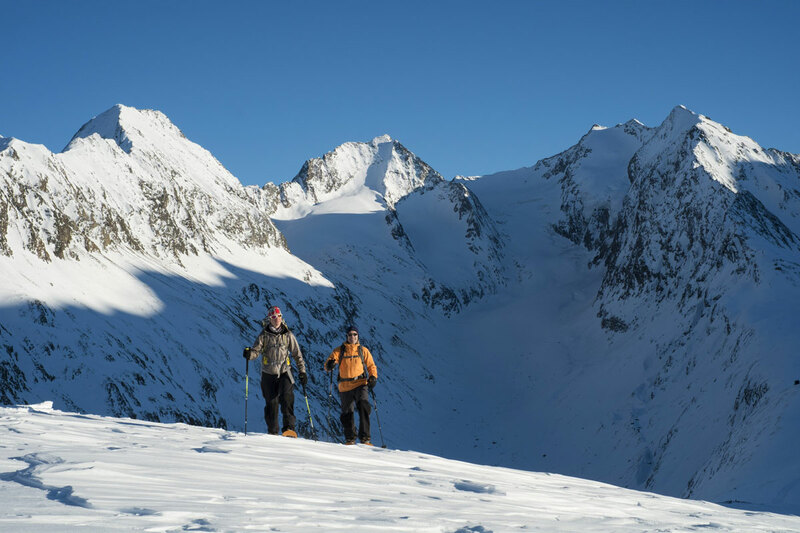 Of course, ski mountaineering aficionados already know that the Ötztal Valley makes a real ski touring heaven.